Give your customers the information they want. 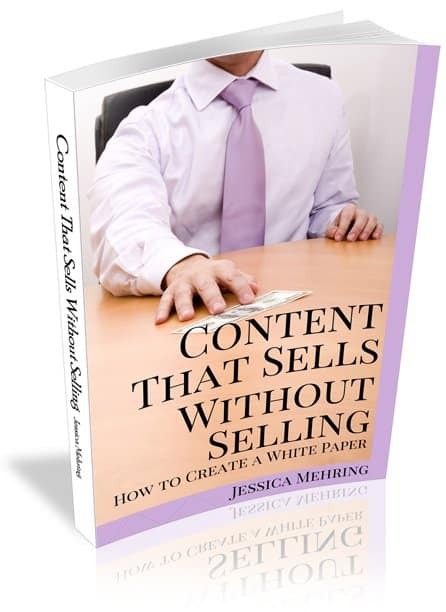 Empower them to make the right decision – to buy your product or service – by giving them an intriguing and informative white paper. Learn how to write your copy right, the first time, every time, so your words actually engage your audience and sell your product or service. 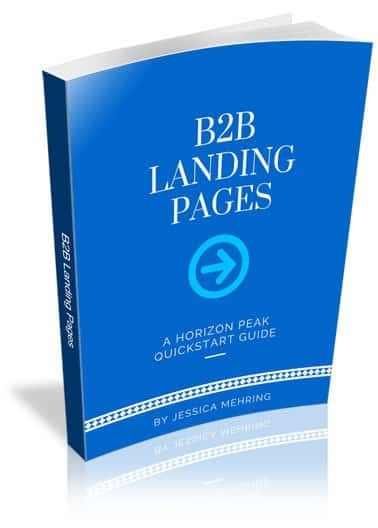 This 173-page PDF covers B2B copywriting from A to Z – everything from getting your target customer’s attention, to writing headlines, to writing blogs and webpages. 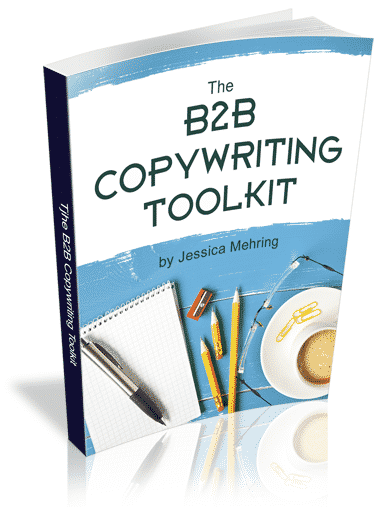 It’s ideal for newer copywriters as well as business-owners who want to write their own copy and marketing content. Put together a winning landing page that increases the ROI of your ads and other marketing efforts. Fulfill the promise you made to your audience in your ad, build trust between you and potential buyers, and keep your audience focused on taking action.